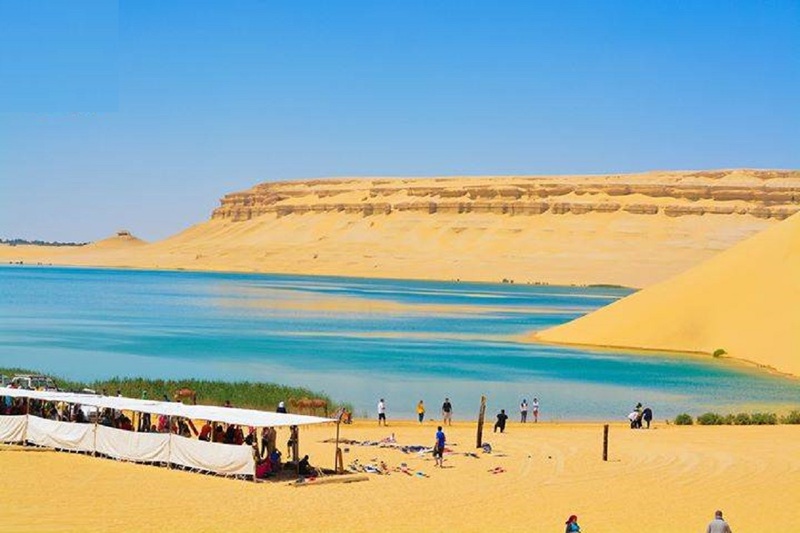 After the noise and crowds of Cairo, the Fayoum oasis, which includes Lake Qaroun, is literally a breath of fresh air. The oasis offers both Egyptian and foreign visitors a relaxing break from city life, a day at the beach and a chance to see oasis life without having to venture too far. It has ancient monuments as well. A relaxing day or two in the Fayoum Oasis is strongly recommended for those in Cairo who are beginning to feel claustrophobic. 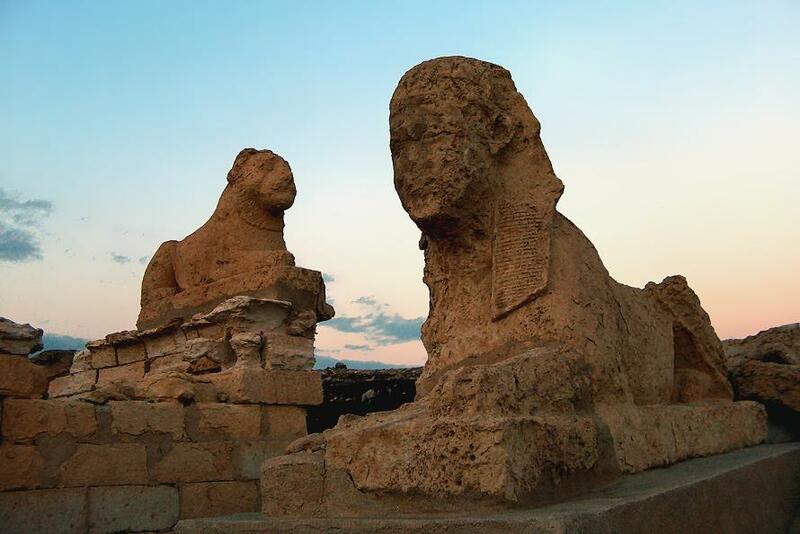 Fayoum City, the main town in the oasis, is located 85 km south of Cairo. is a manmade oasis and also the largest oasis in Egypt. Although usually described as an oasis, Fayoum is not fed by underground water, like the western Sahara Desert oases further south west, but by water from the Nile transported to this natural triangular depression by a series of canals. Having irrigated the oasis, the water runs into Lake Qaroun which despite having dramatically shrunk over the past few thousand years, is at about 215 sq km and still Egypt’s largest natural salt-water lake. 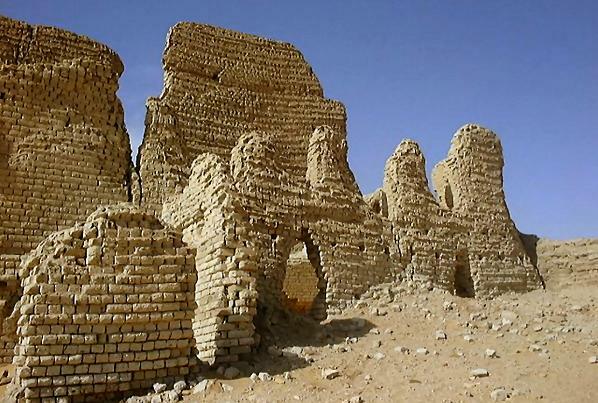 The History of the Fayoum Oasis About 70,000 years ago the Nile flood first broke through the low mountains, which surround the large Fayoum depression and formed Lake Qaroun and the surrounding marshes. This is believed to be one of the first, if not the first, site of agriculture in the world, as plants that grew around the lake, were collected, land was fenced in, and dry and guarded storage areas were built. is still famous for fruit and vegetables and its chicken. To describe food as Fayoumi, means it’s delicious. The 12th Dynasty Pharaoh Amenemhet I (1991-1992 BC) first drained part of the marshes to develop the area for agriculture and also dug a large canal from the Nile controlled by a regulator at Lahun to the north west of Beni Swef. The result of this and further developments by Amenemhet III (1842-1797 BC), who showed great interest in the area and built a pyramid at Hawara, was lake Moeris (Great Lake), twice the present size and teeming with fish, and an agricultural area to the south renowned for its rich and varied crops. The Romans, who called the Fayoum area Crocodilopolis (because of the crocodiles) changed Fayoum’s previous system of crop rotation and forced the area to supply grain exclusively to the Roman market. 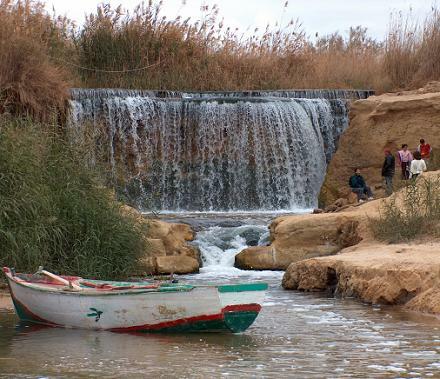 Muslims believe that Prophet Joseph developed Fayoum area during his captivity in Egypt through the canalization of Bahr Youssef River and by building the world’s first dam. Although Fayoum’s national strategic importance diminished with the canalization of the Nile Delta, it remains one of the largest agricultural areas in the country. had been falling for about 2,000 years; as it received less and less water until the construction of the Aswan High Dam led to greater stability in the level of the Nile. By the middle Ages, the lake had become far too salty to sustain fresh-water fish and new species were introduced. The shrunken lake now lies 45 meters below sea level, since 70,000 years ago. It now appears that the water table is rising again as houses and fields at the lakeside have been flooded in recent years. Monasteries in the Fayoum Oasis Saint Anthony (251-356 AD) acted as an inspiration for hermits and there were soon numerous monasteries throughout the country, including those in the Fayoum depression. A number of them are still standing today. The 12th Century Deir Al-Adhra (Monastery of the Virgin) just off the road to Beni Suef, about 6 km outside Fayoum City, is the most accessible of the attractions in the Fayoum Oasis. Further south is the beautiful 7th Century Deir Malak Ghobrial (Monastery of the Angel Gabrial), which is located on the desert escapement above the cultivated lowlands. which was originally built in the 6th or 8th Century, is 6 km north of Lahun and Deir Mari Girigis (Monastery of St. George) can be reached by boat from Sidmant Al-Gabal, which is 15 km south of Luhun. Even more isolated is Deir Anba Samwail (Monastery of St Samuel), which is about 30 km south of the Fayoum depression and can only be reached by four-wheel drive vehicle. 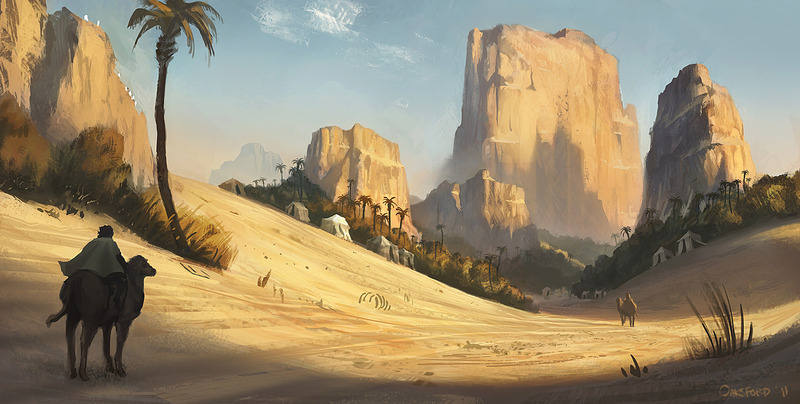 There is also the Monastery of Saint Anthony in the eastern Sahara Desert. Mosques in the Fayoum Oasis A little further west along the southern side of Bahr Youssef is the attractive Mosque of Khawen Asal Bay, believed to have been built in 1499 or earlier, making it the oldest in the Fayoum Oasis. It was built by the Mamluk Sultan Qaitbai (1468-1498) for Asal-Bay, who was not only his favourite concubine but also the mother of his assassinated successor Mohamed IV (1496-1498), sister of Qansuh I (1498-1500) and wife of Janbalat (1500-1501), who were both deposed and murdered. Other mosques worth visiting in the town, particularly during the prophet’s anniversary, are the Mosque & Mausoleum of Alier-Rubi and the so-called Hanging Mosque built above 5 arches next to Bahr Youssef on the way back to the tourist office.